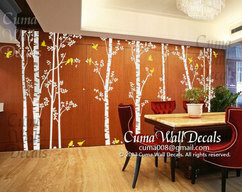 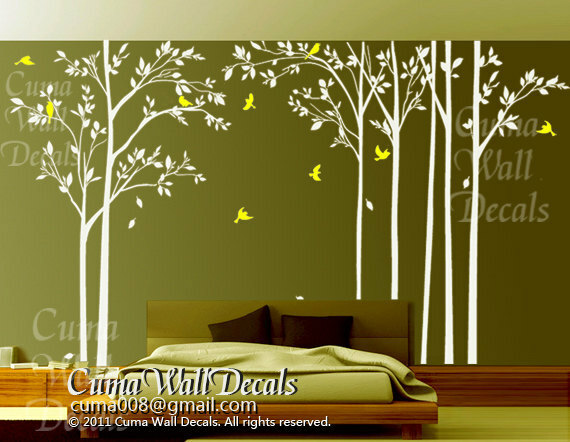 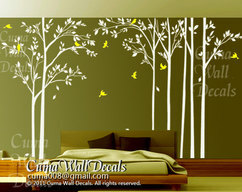 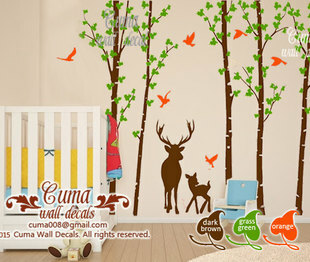 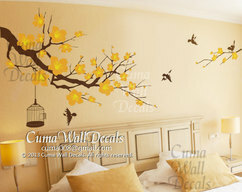 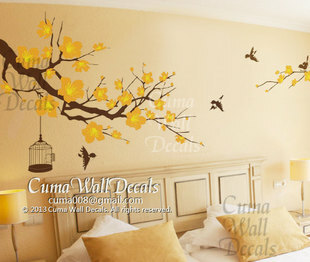 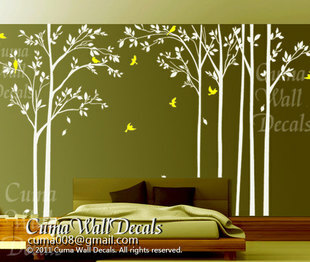 Thanks for visiting Cuma wall decals Studio, we could make nursery wall decal, tree wall decals, cherry flower wall decals, wedding wall sticker, kids wall mural, car wall decal. 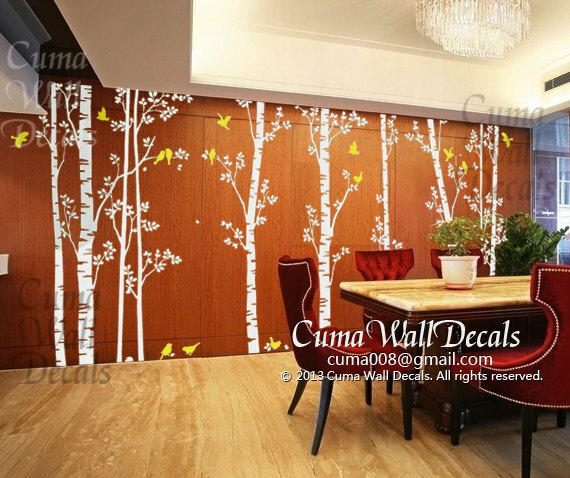 Our material is best vinyl wall decal. It could stick any flat surface, for example, wall, glass, car, cupabord, etc.